Since 1941 Carolina Packers has been producing a variety of great foods, including sausages, bologna, chili, Red Hots, and our famous Bright Leaf Red Hot Dogs. Our products have long been a favorite for folks in the central region of North Carolina and a growing customer base beyond. 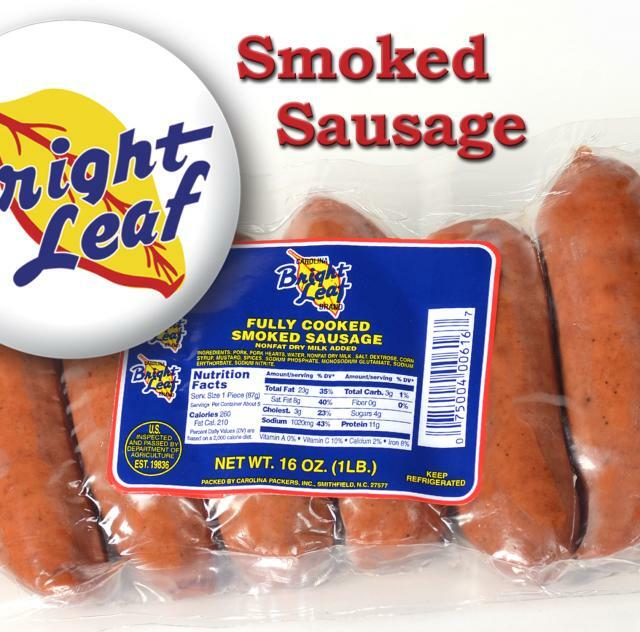 You’ll find our Bright Leaf brand available through food vendors and restaurants as well as local grocery stores and chains. 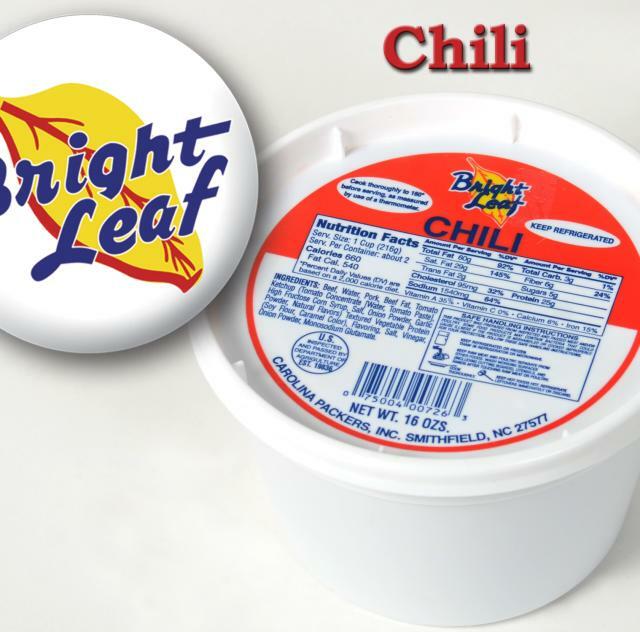 Thank you for your interest in our Bright Leaf Products. Call the toll free number 1-800-682-7675 between 9:00 AM and 5:00 PM Eastern Standard Time and we will personally answer your questions and take your order. We hope you enjoy our great products!